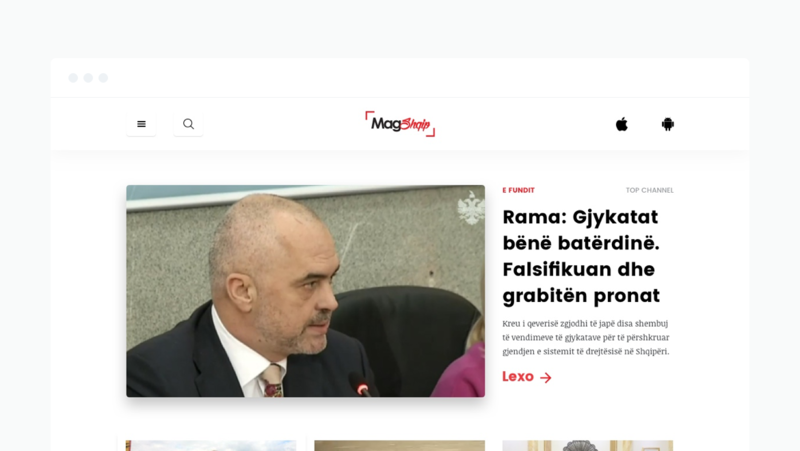 MagShqip is our project at Masteralb Creative. 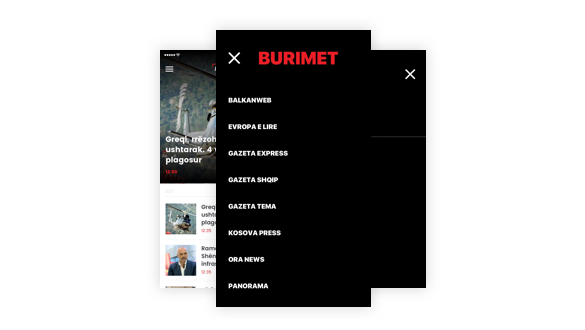 The idea is simple, the Website, App (iOS and Android) with news from different sources. 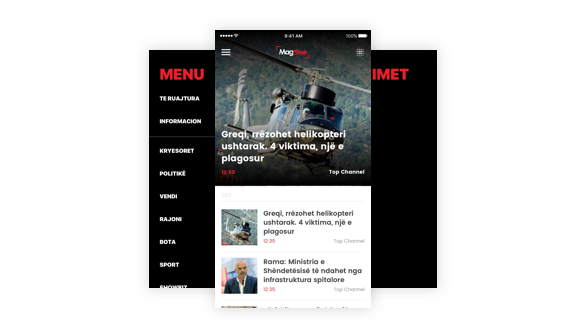 Magshqip is news aggregator from top news agencies in Albania. The project first started with an Android App and then Web and iOS app. Currently in version 2.0. 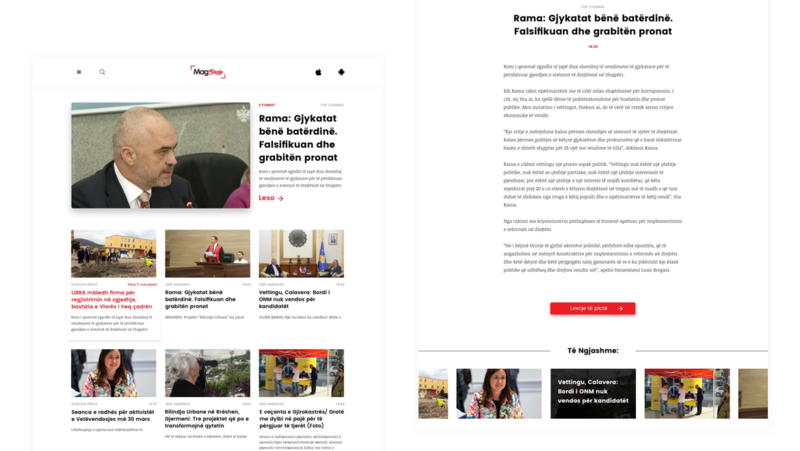 The target group is very wide because the newses are important for everyone. It is important for us to make it simple for users. No user account needed, just open the app and scroll to the feed. You can filter based on categories you are interested for. You can select a different sources that you want to read from. You can save the news to read letter. Also after that you can delete from saved. 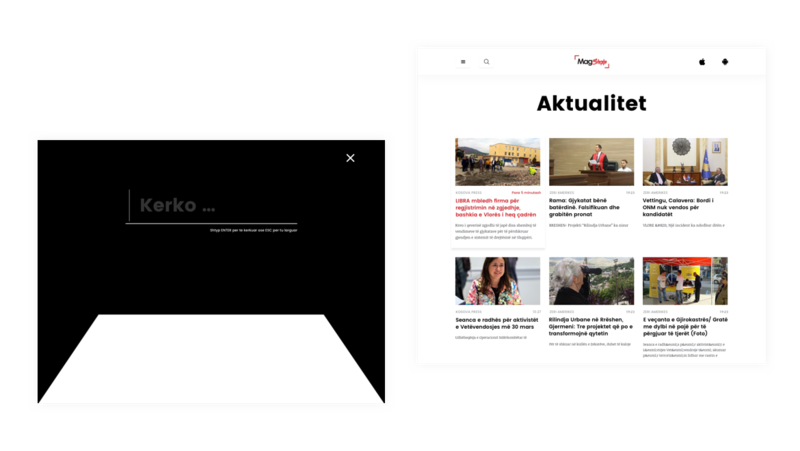 In website view it is important to make it simple to navigate and to get the right information in the right time. We solve that with Top News on top and then with the latest news below.